The first thing that sprang into my mind when I heard this track tonight was just how lively it is…and for that I am very excited to share today’s song! 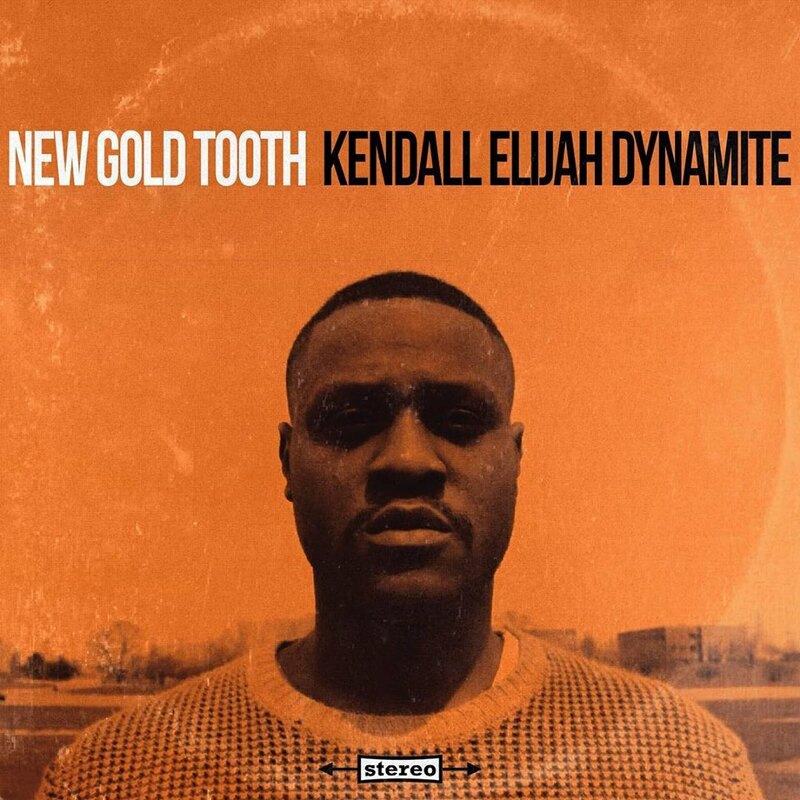 Kendall Elijah Dynamite (currently residing or hailing from Louisville, KY) released New Gold Tooth just a couple of days ago and, in all its rock’n’roll/blues-inspired glory, this track is something of a catchy little sweet sensation! The only complaint I have is that I can’t seem to find any other information out there about Kendall Elijah Dynamite at the moment; only that sound has been described ‘as slightly southern fried biscuit garage soul space blues’ and that his inspirations include artists such as Miles Davis, The Beatles and Wes Anderson! Check it out above and follow Kendall on his Facebook page. This entry was posted in Blues, blues rock, R&B, Soul and tagged Blues, rock'n'roll, Soul, Space blues. Bookmark the permalink.